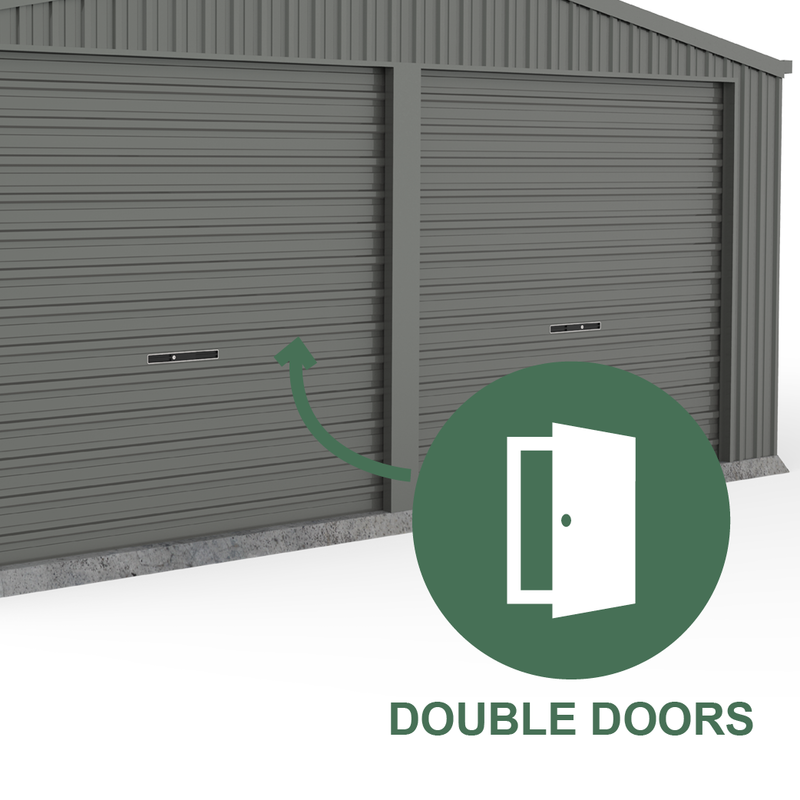 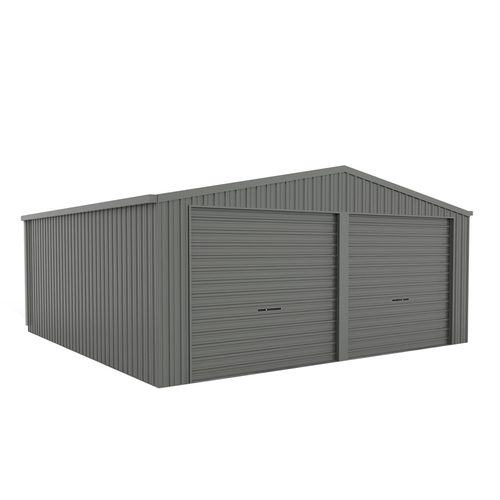 Grab this good-looking grey garage with roller doors at an amazing price only here at Simply Sheds! And don’t delay because this one sells fast. 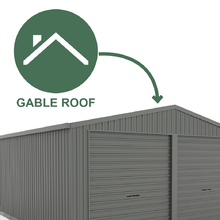 And we’ve got Simplified Shipping options for you so you won’t have to get into the hassles of online shopping. 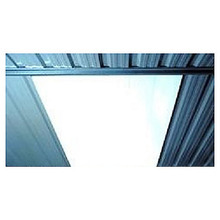 Let us know what you need and how we can help you. 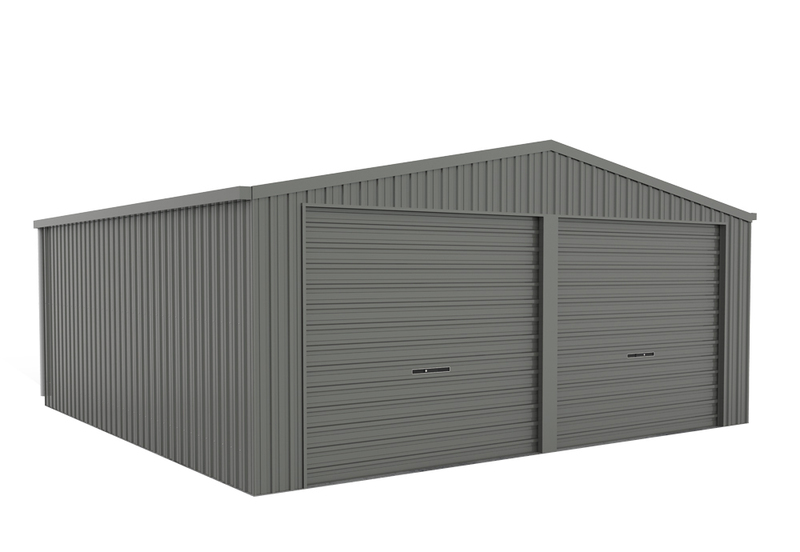 Check out our other 6m x 6m Double Garages. 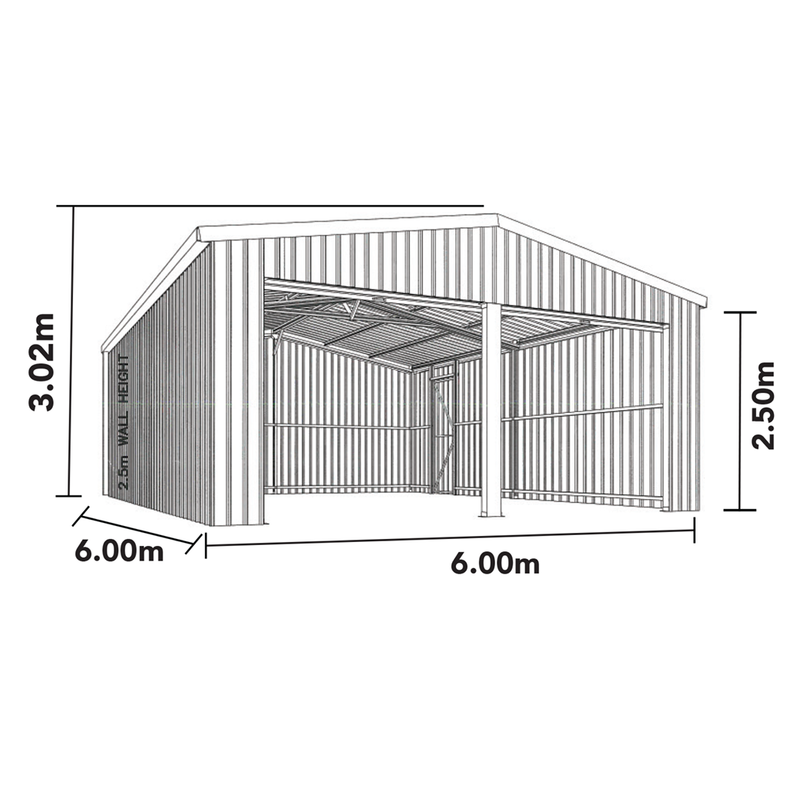 Each provides more than enough room for two vehicles and a lot of headroom with its 3.02m height. 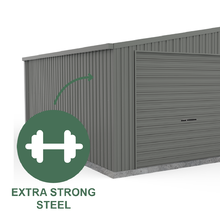 It’s made of either high-tensile or Bluescope steel..
Or perhaps you’d like to see more of our Roller Door Garages? We have them from single to triple sizes. 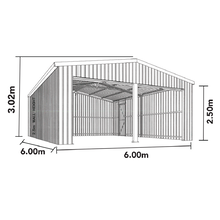 We also have double garages with workshop. 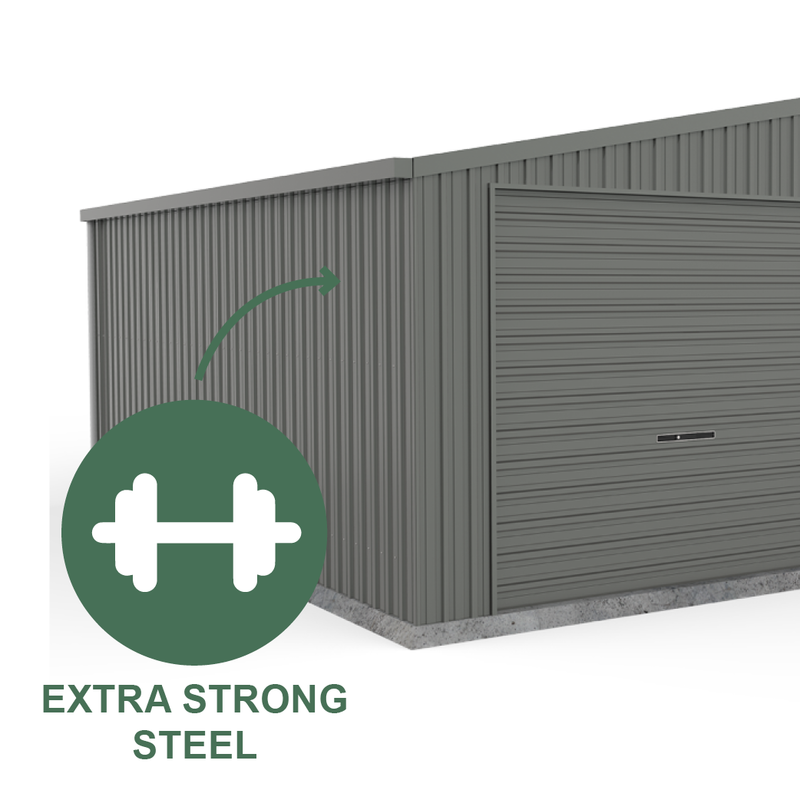 You can also choose from designs in zinc and in colour.